Join TapRooT® today for Facebook Live at noon EST! Join TapRooT® professionals Dave Janney and Benna Dortch today for our Facebook Live discussion: Corrective Action. As always, feel free to comment during or after the discussion. We enjoy hearing your thoughts. 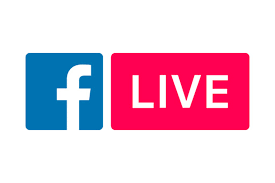 If you missed the last Facebook Live discussion, catch up here with TapRooT® professionals Mark Paradies and Benna Dortch: Avoid Big Problems by Paying Attention to the Small Stuff. After you’ve listened to the discussion via the Vimeo or video below, go to Mark’s article here for further exploration of the precursor mindset.